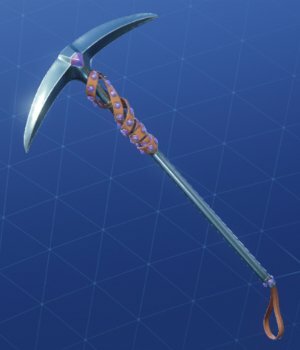 Here is the complete list of Fortnite's Pickaxe Skins! 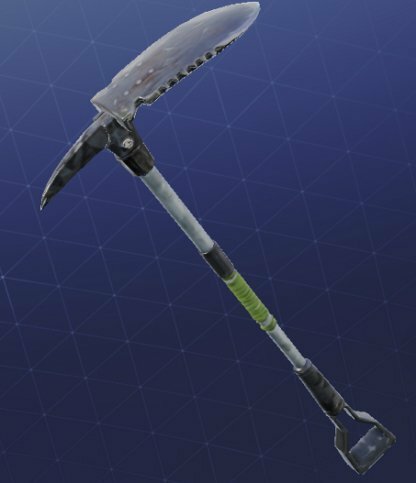 Check out information for all the available pickaxes / harvesting tools, including their rarities & prices in V-Bucks! 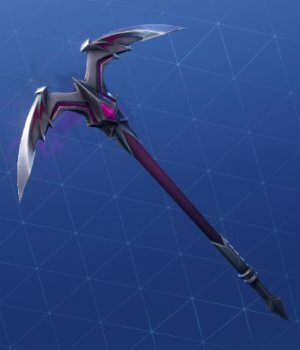 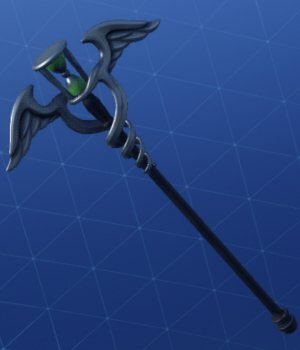 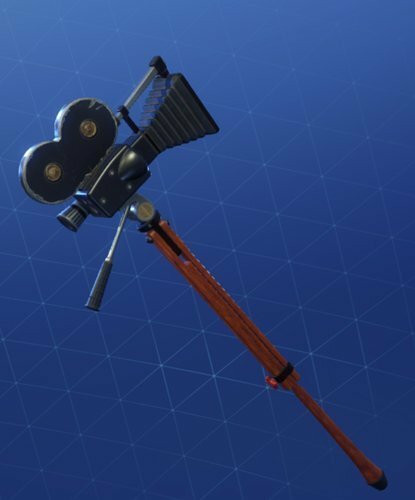 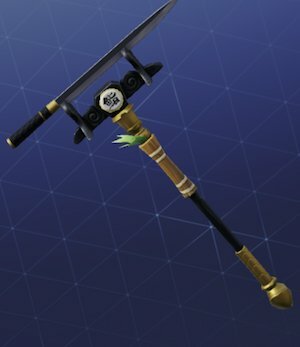 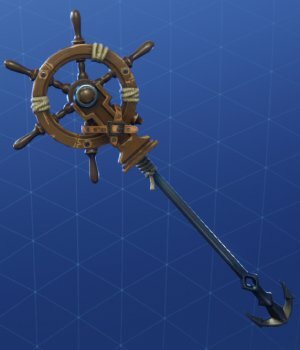 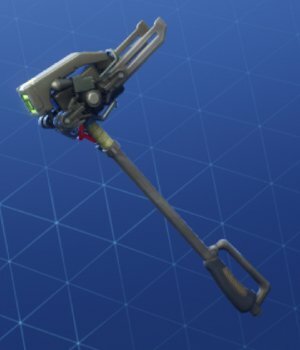 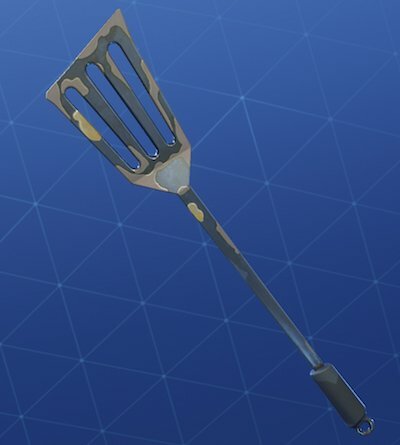 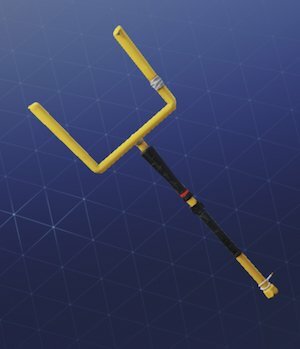 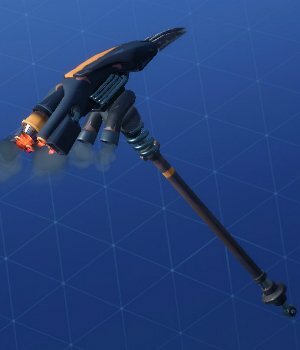 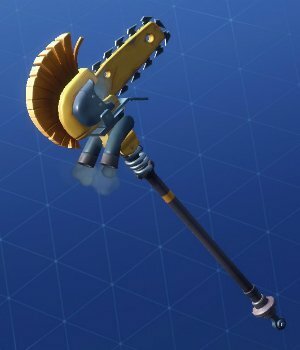 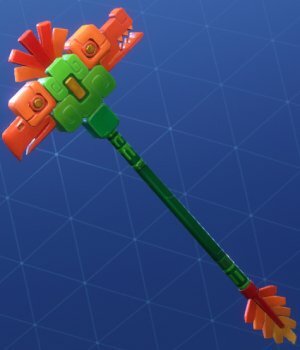 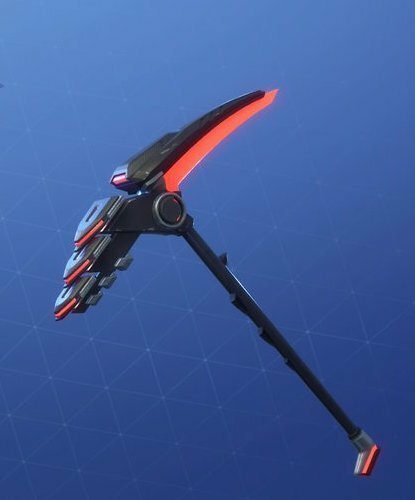 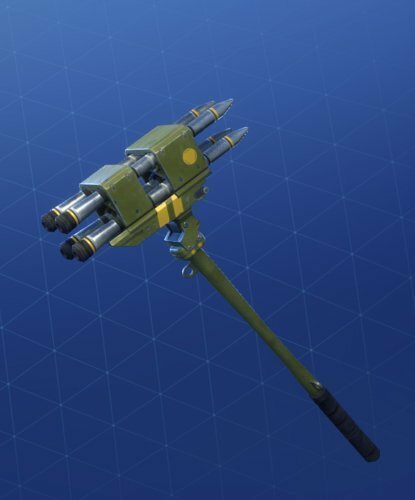 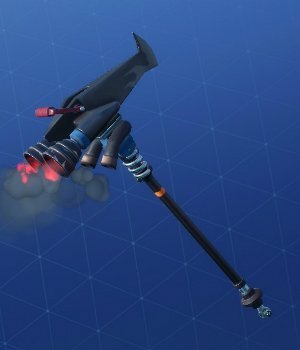 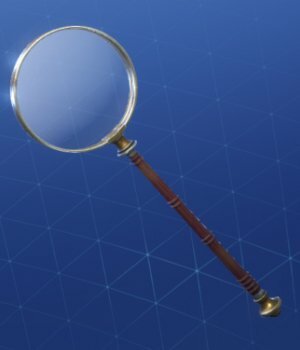 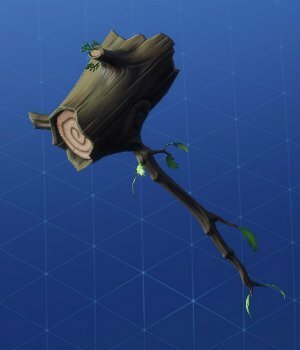 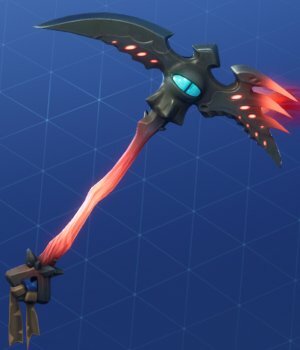 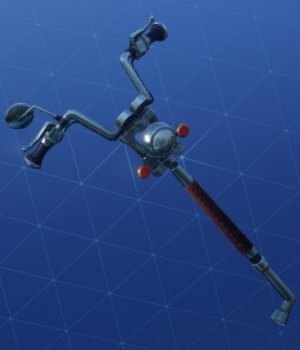 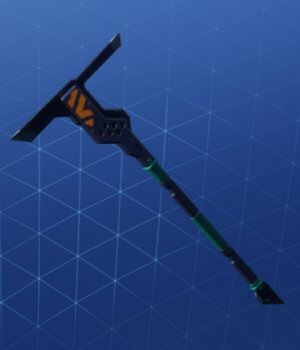 There are currently no Legendary Pickaxes. 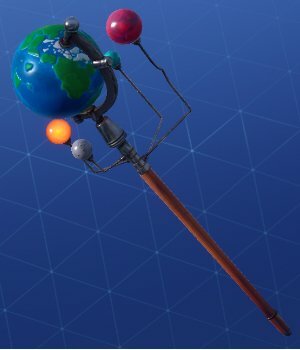 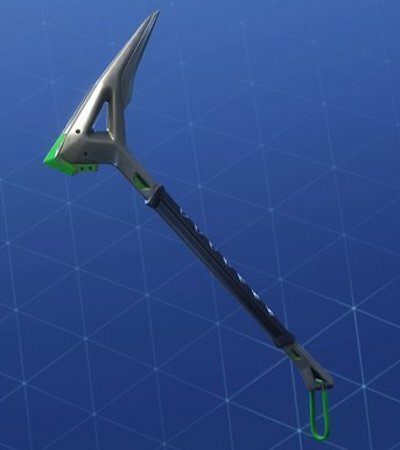 These Epic Pickaxes can be purchased from the item shop at 1500 V-Bucks. 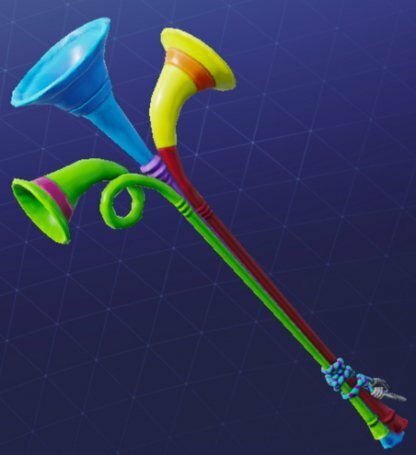 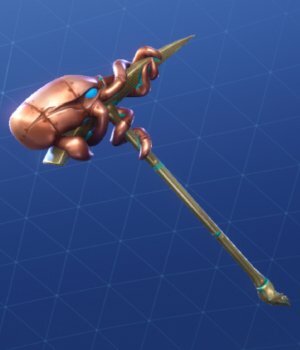 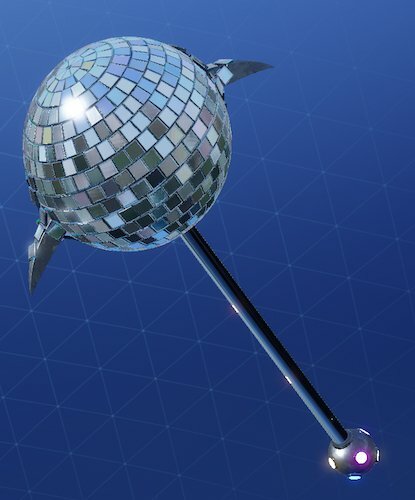 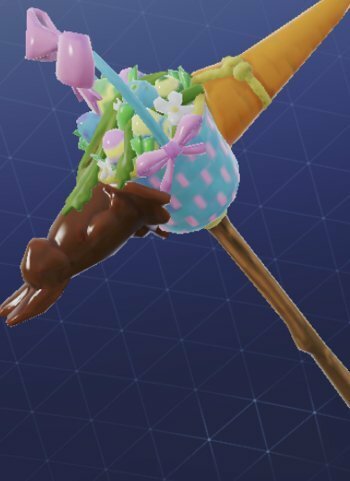 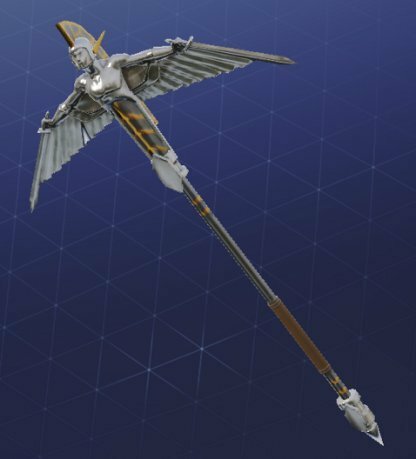 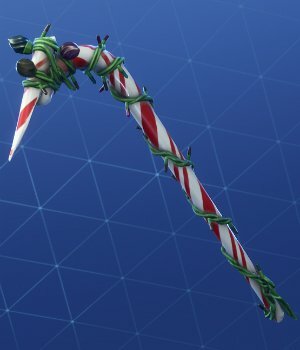 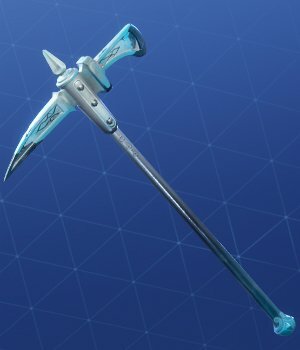 These Epic Pickaxes can be purchased from the item shop at 1200 V-Bucks. 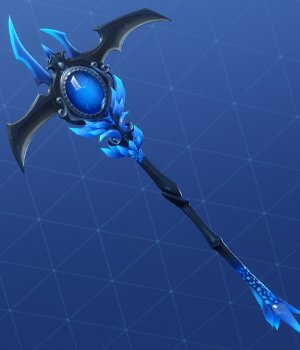 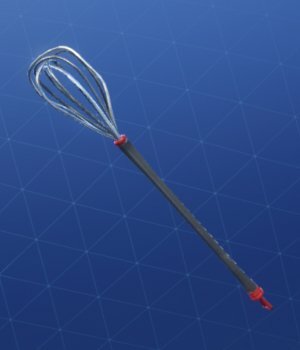 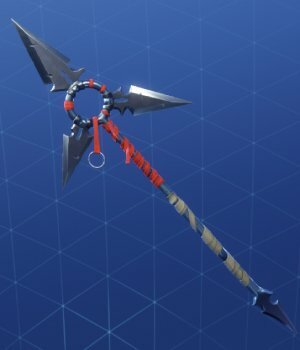 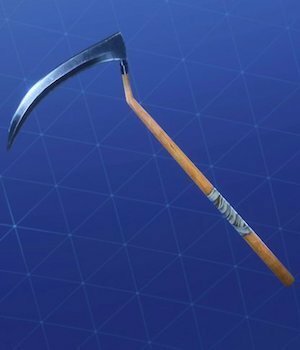 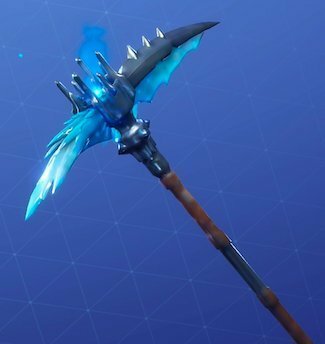 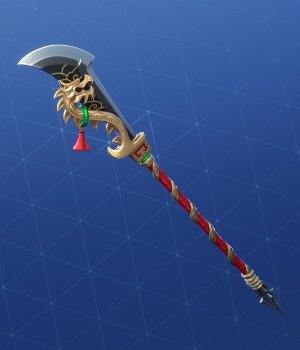 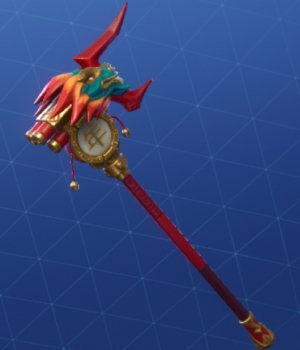 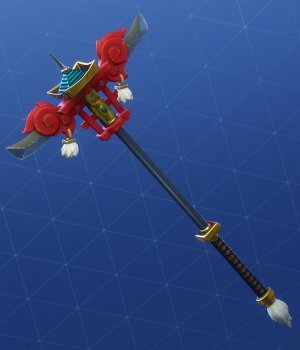 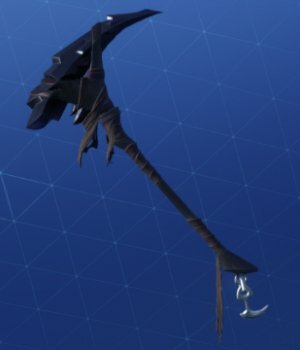 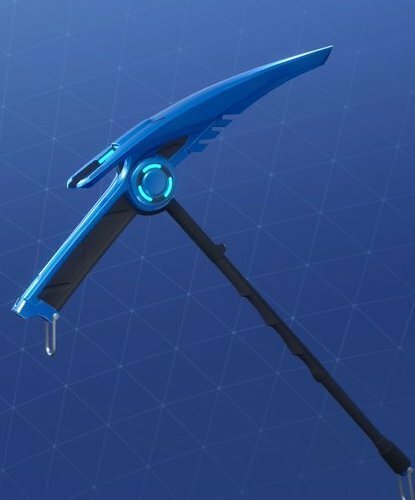 Rare Pickaxes can be purchased from the item shop at 800 V-Bucks. 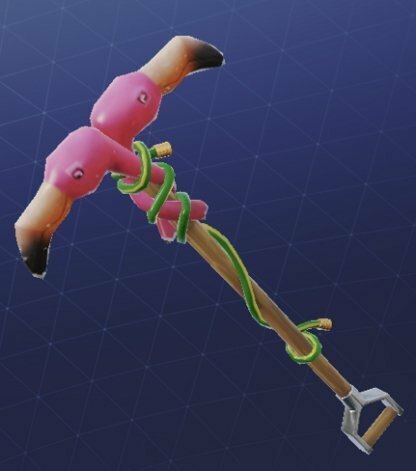 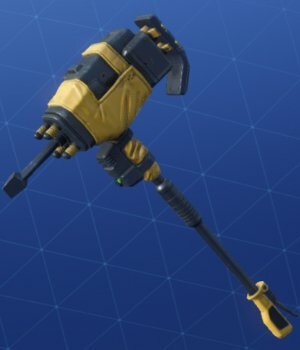 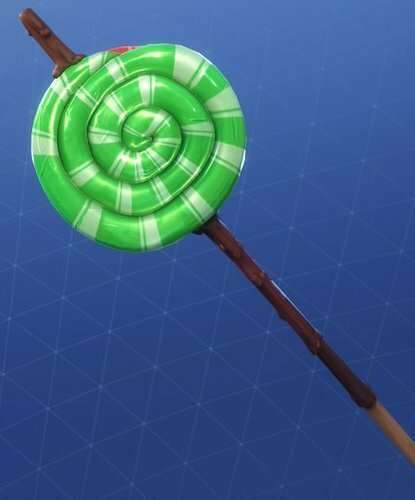 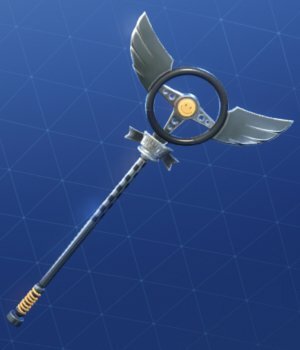 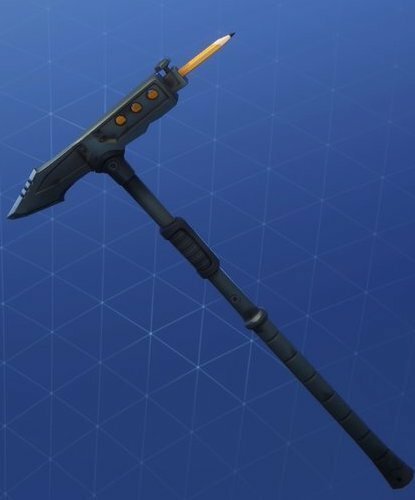 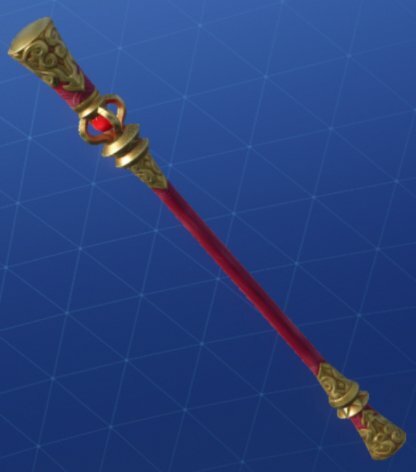 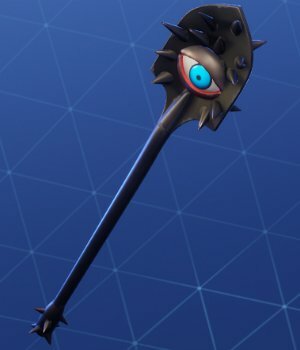 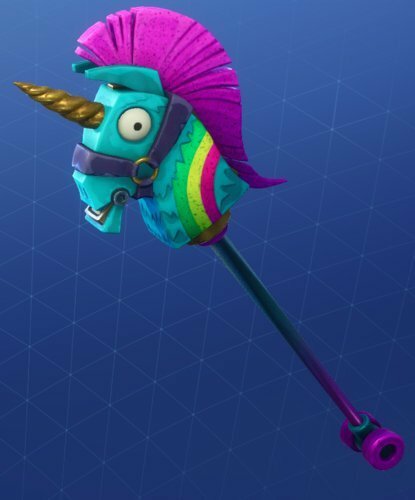 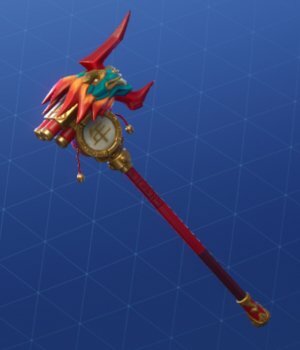 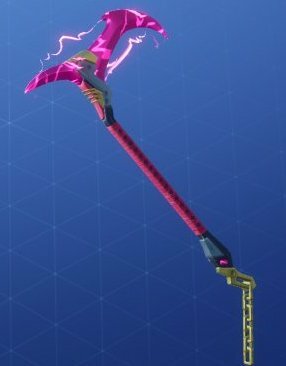 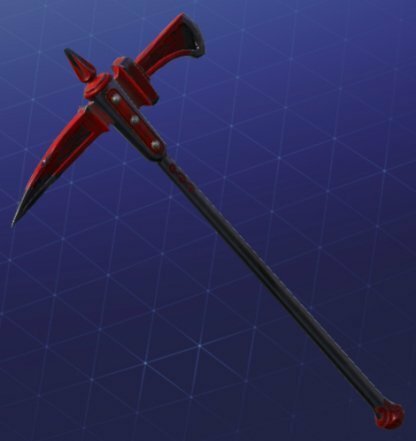 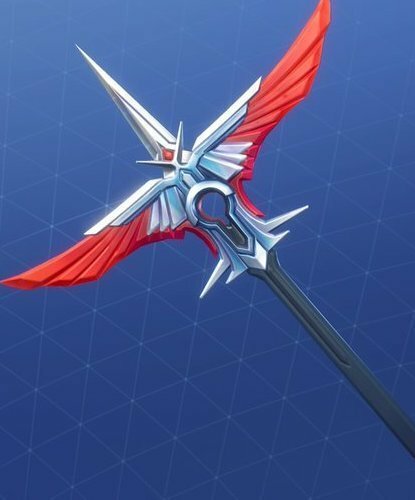 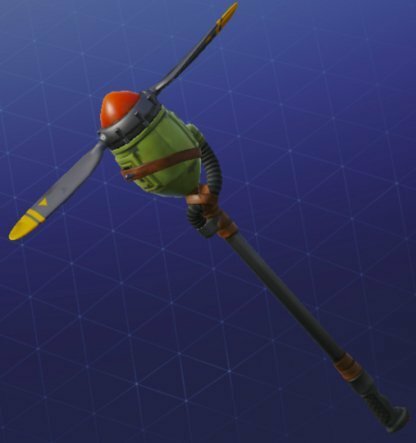 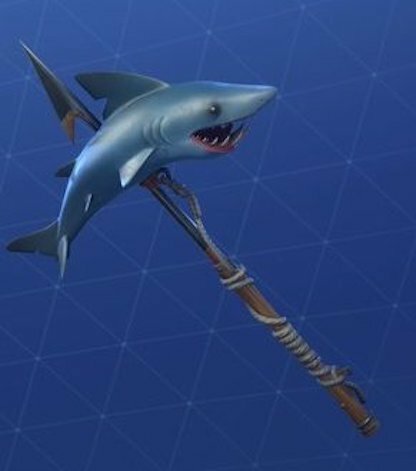 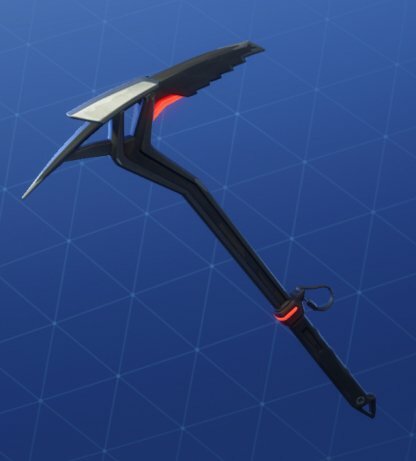 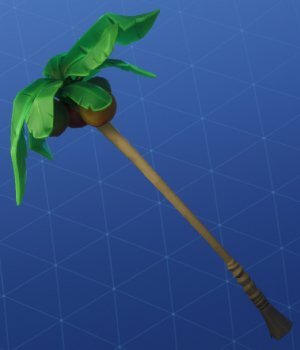 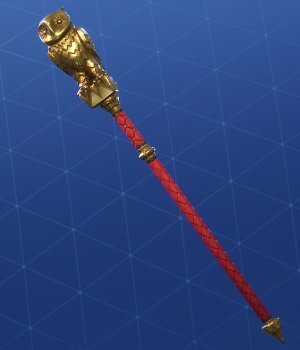 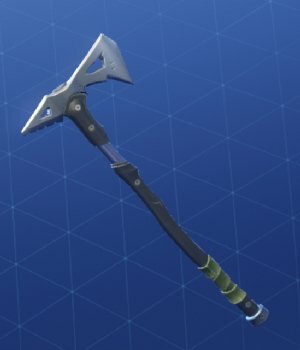 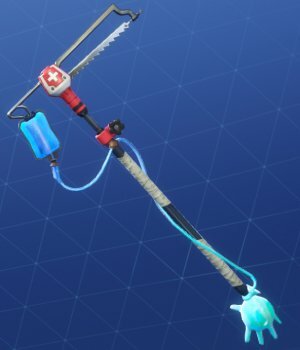 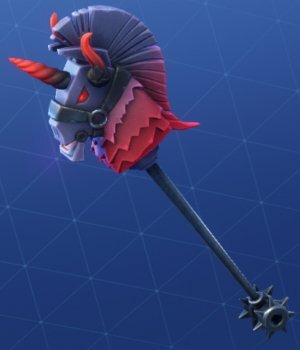 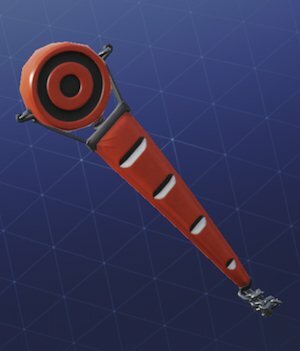 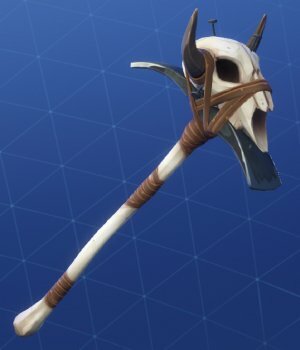 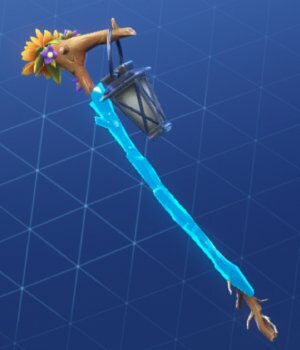 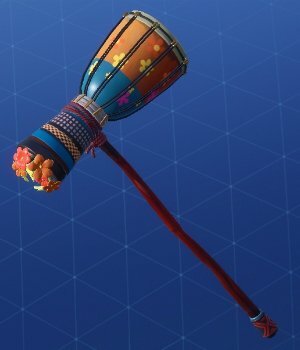 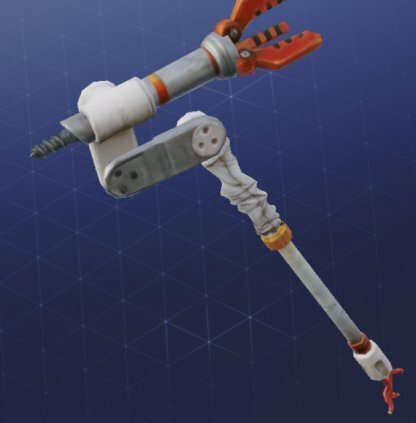 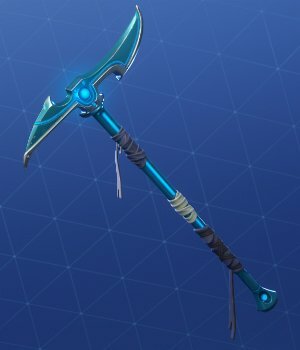 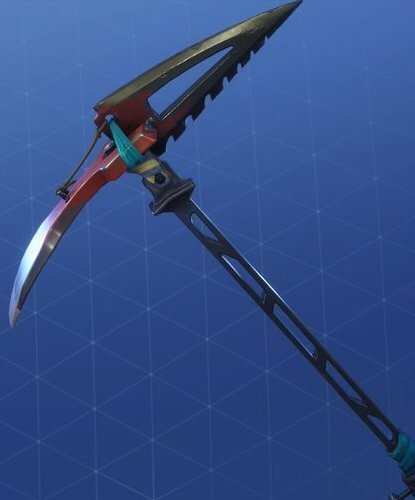 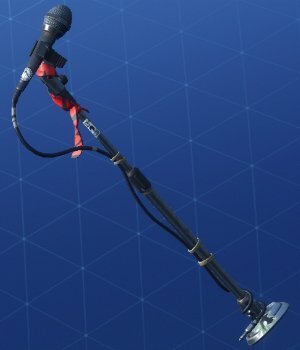 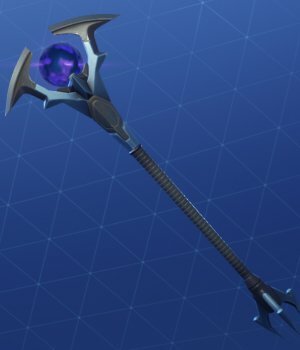 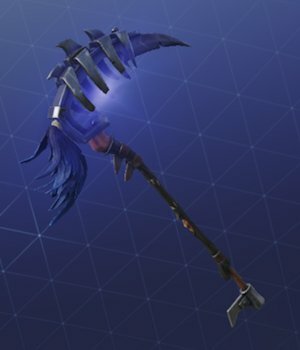 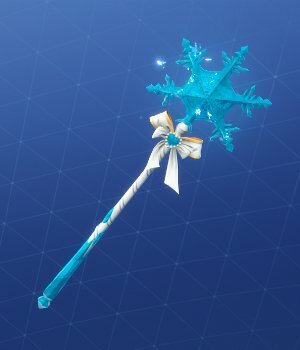 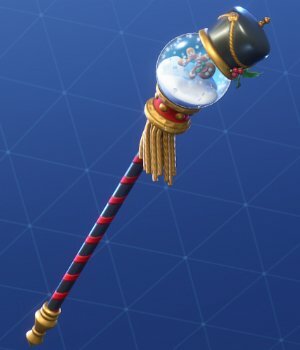 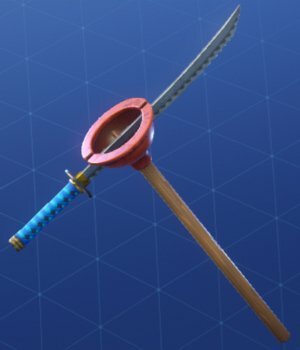 Uncommon Pickaxes can be purchased from the item shop at 500 V-Bucks. 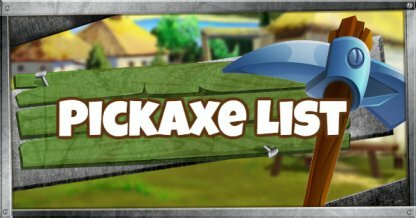 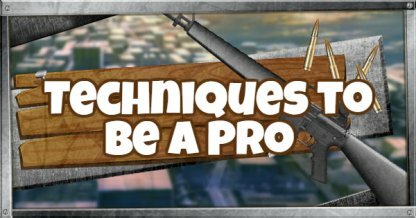 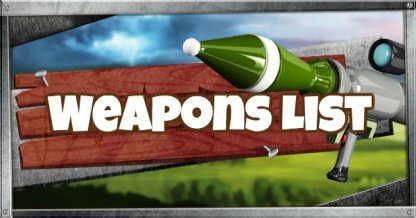 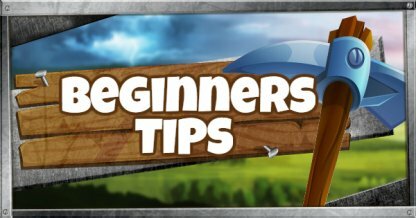 Click Here for Season 5 Pickaxes Details! 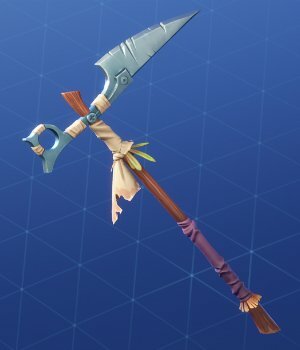 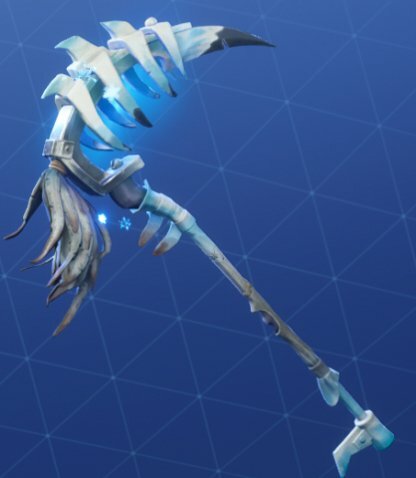 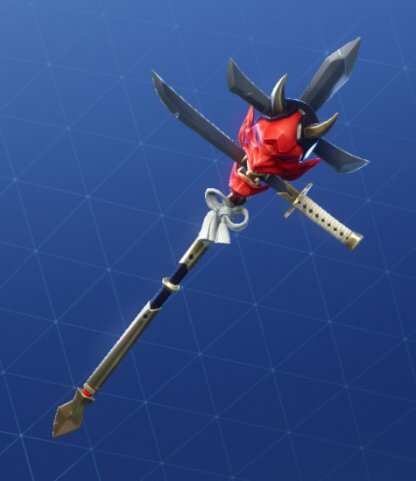 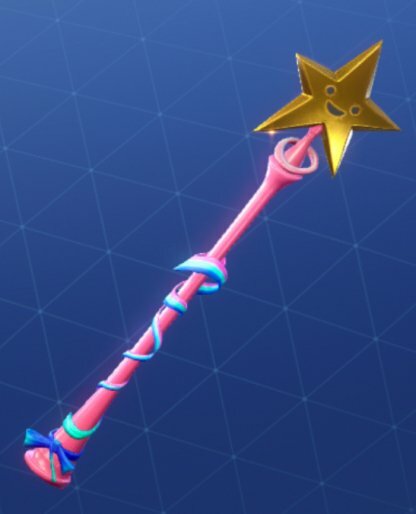 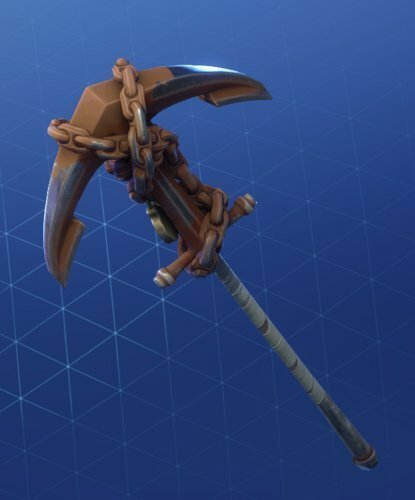 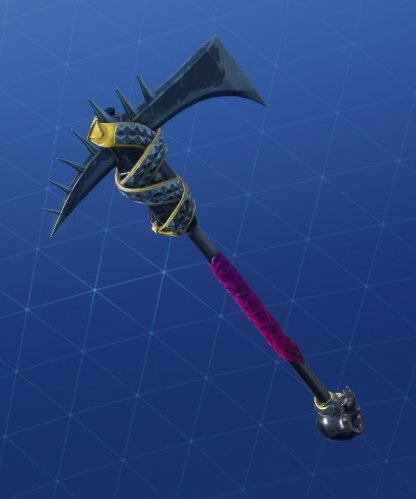 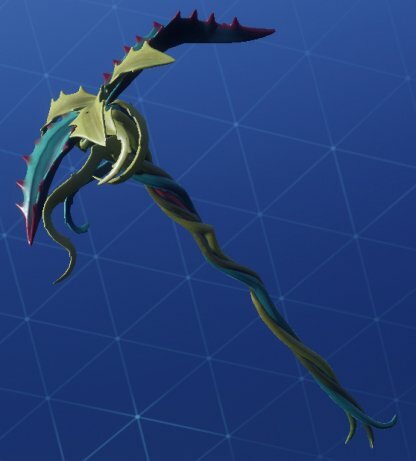 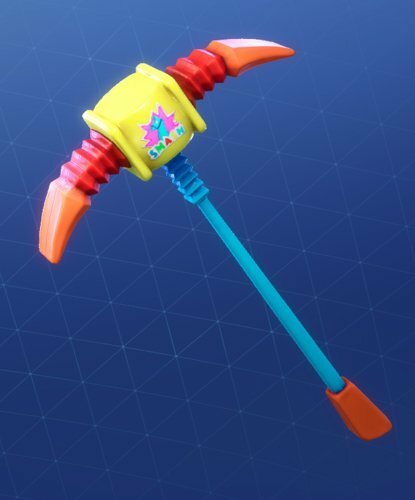 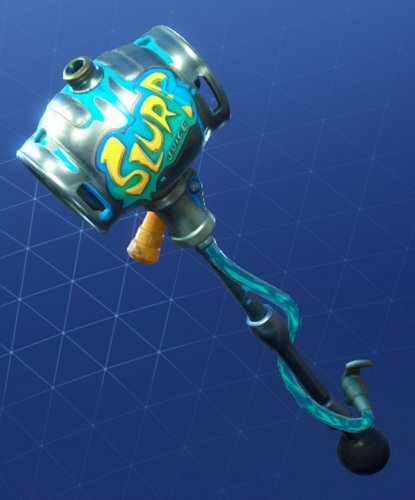 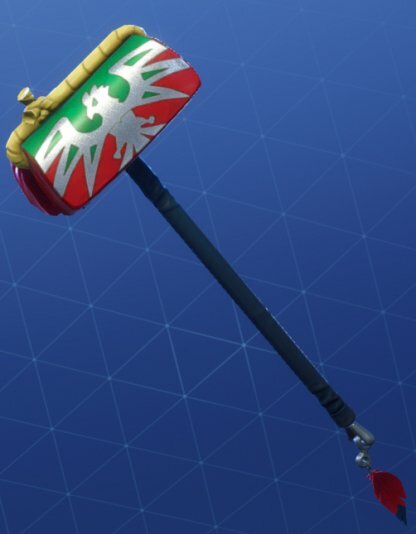 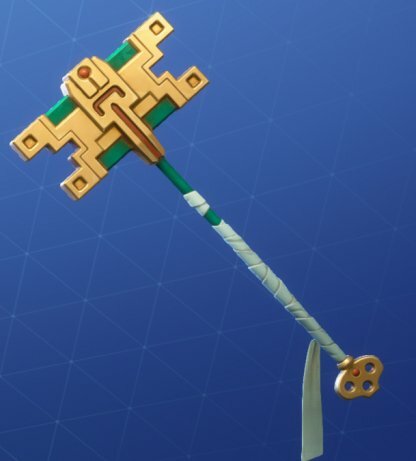 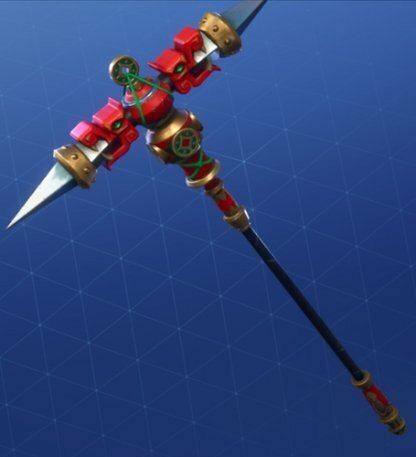 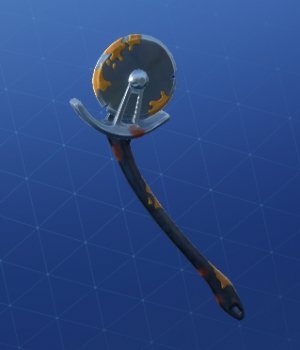 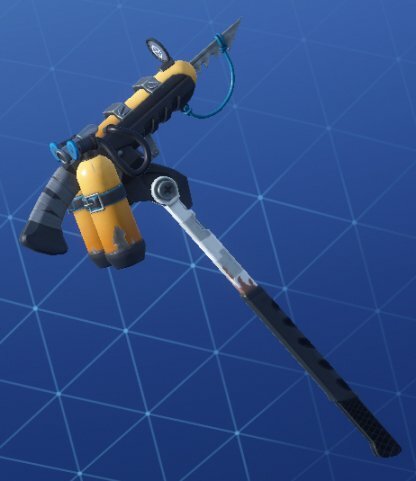 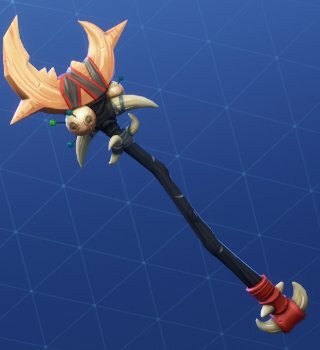 Just like your character, you can change the appearance of your pickaxe with skins! 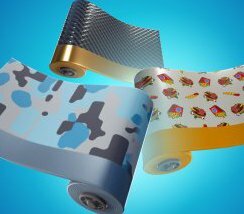 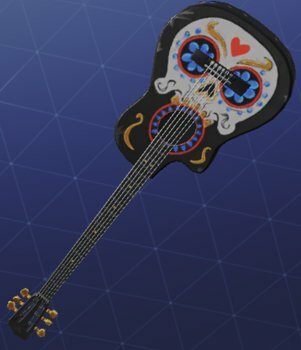 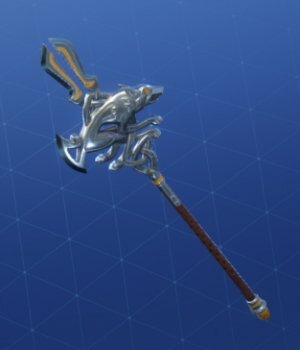 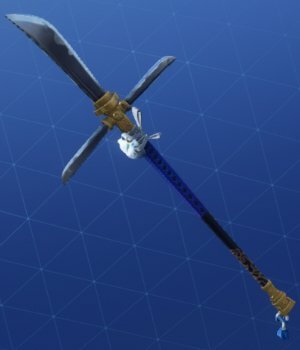 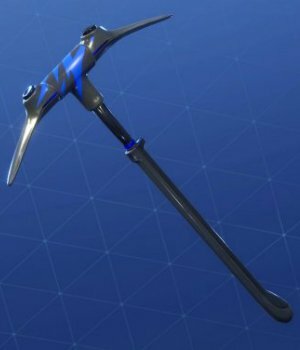 There are various ways of unlocking new pickaxe skins in the game. 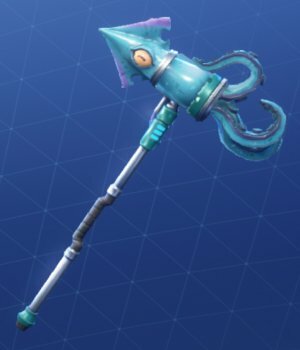 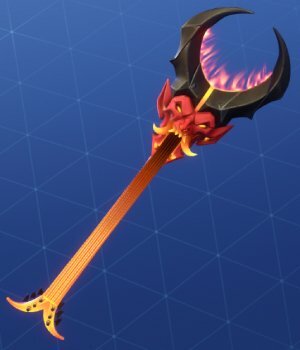 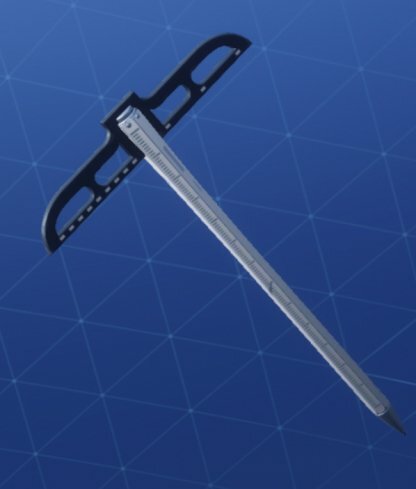 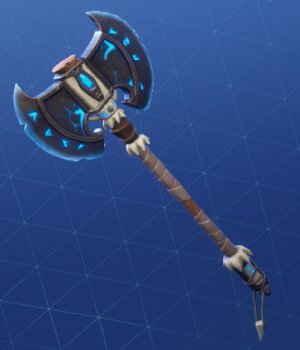 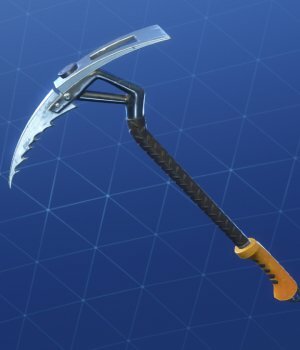 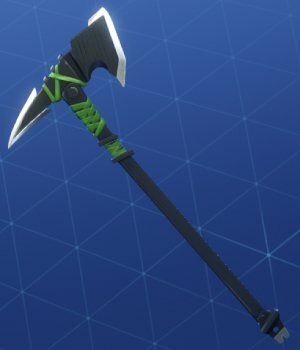 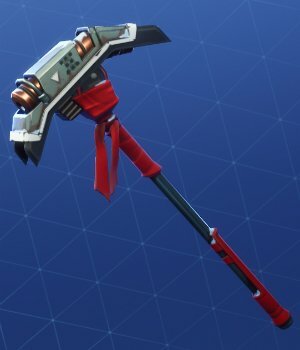 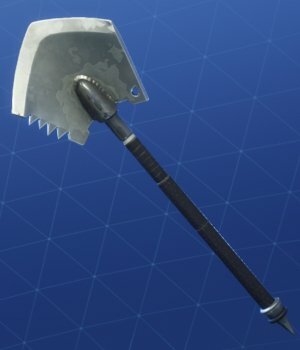 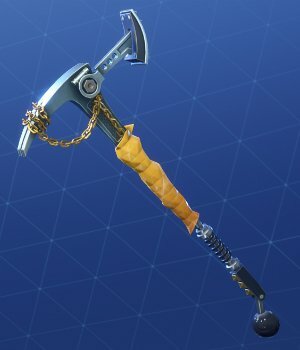 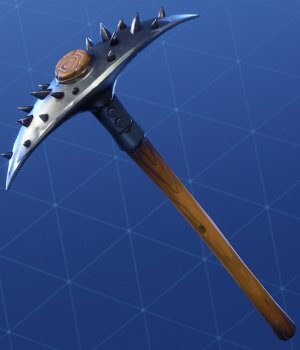 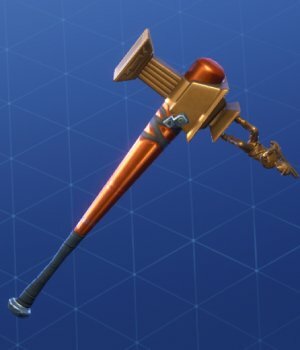 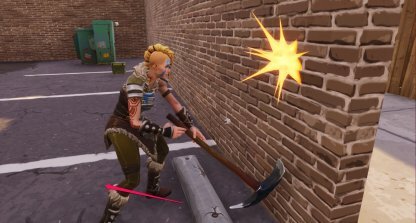 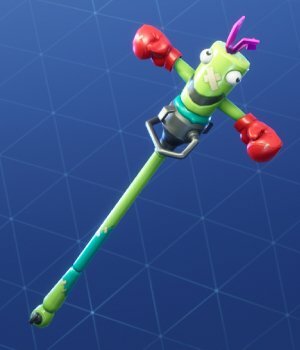 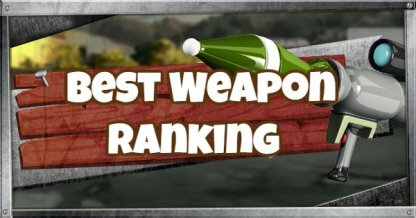 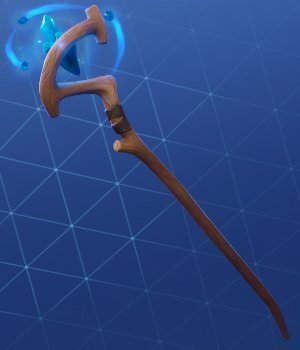 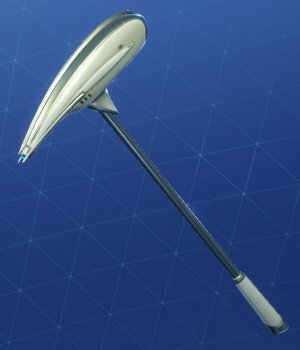 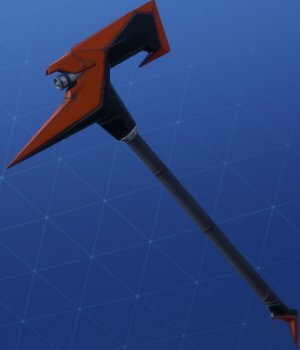 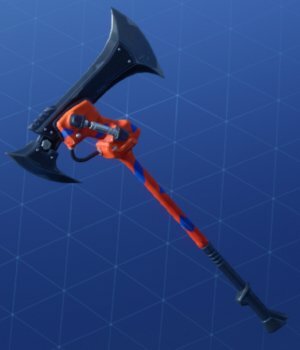 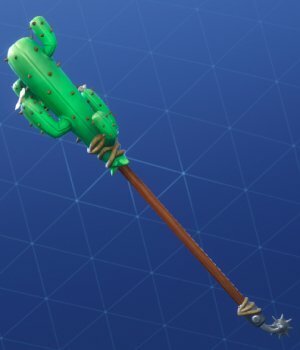 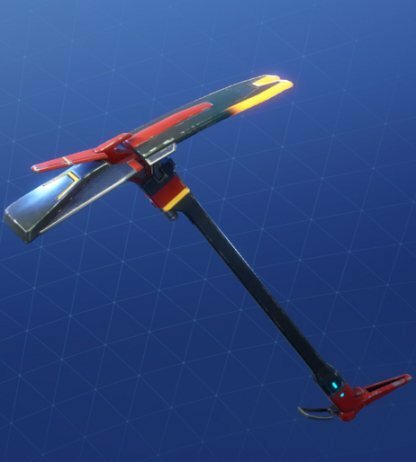 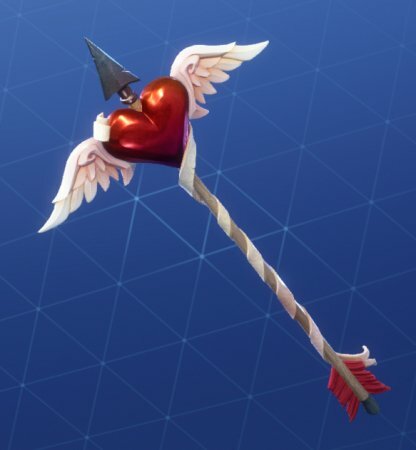 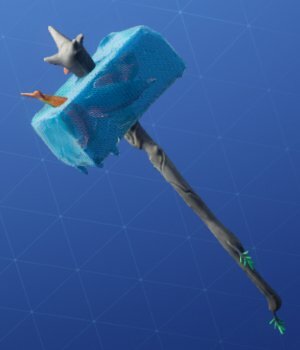 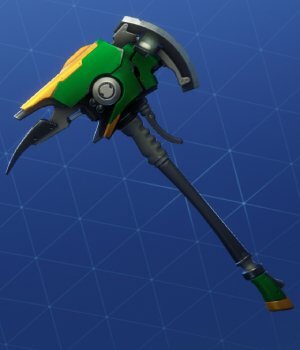 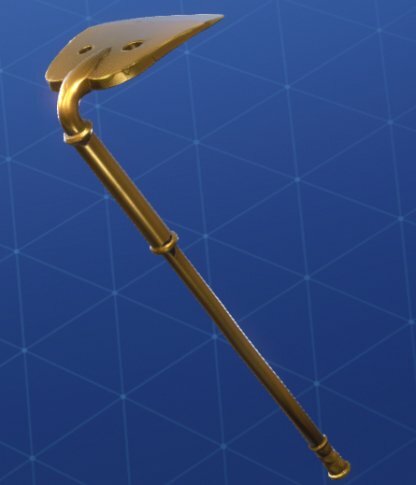 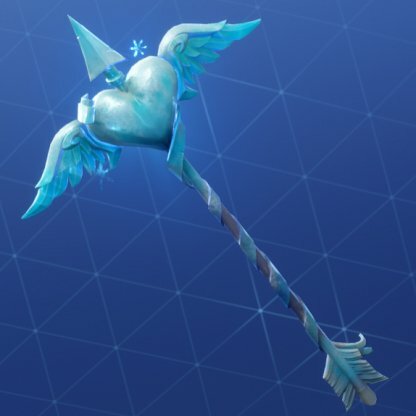 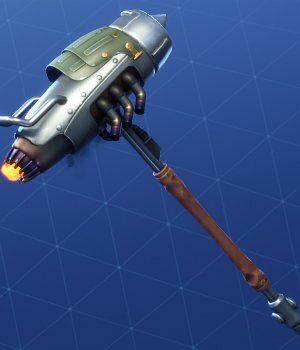 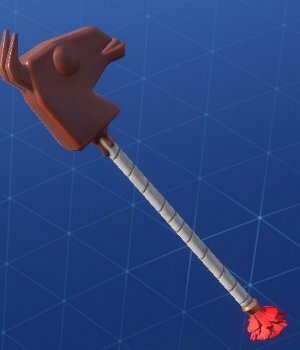 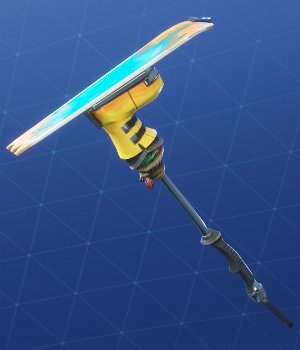 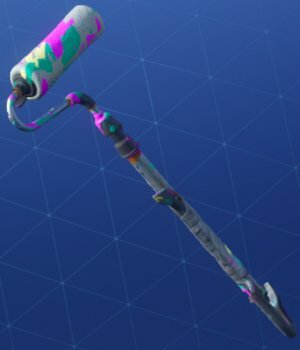 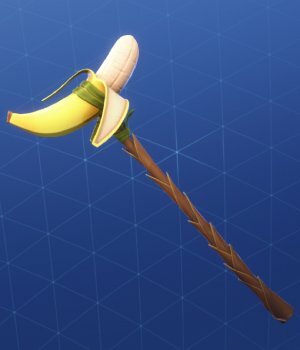 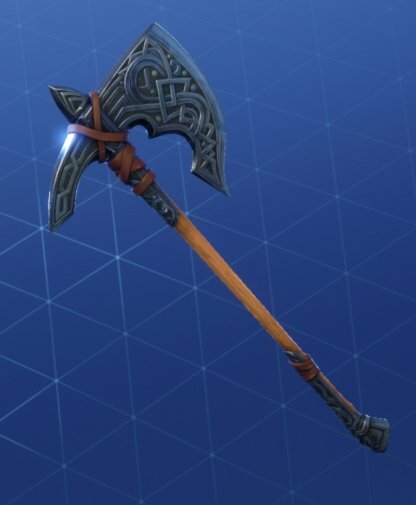 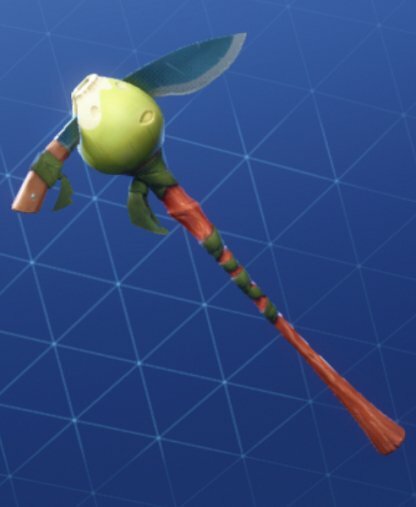 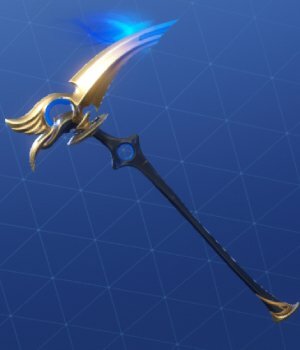 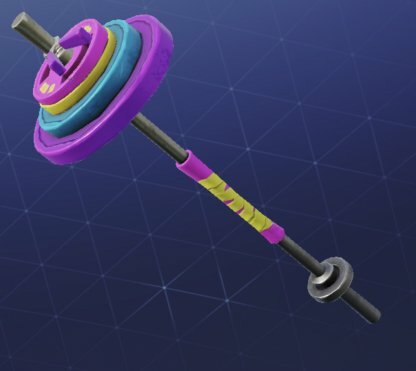 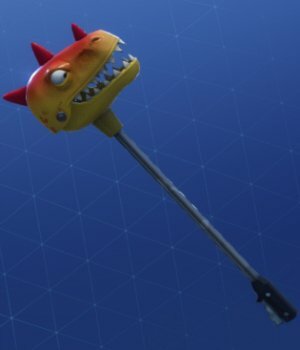 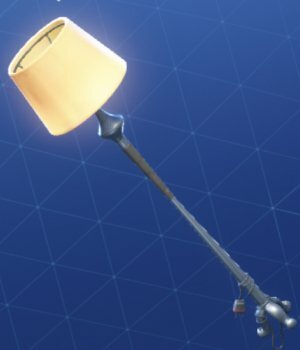 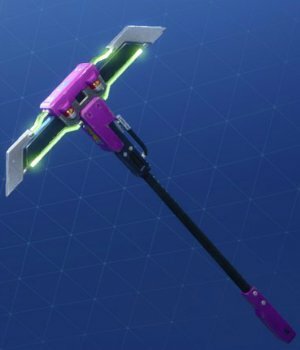 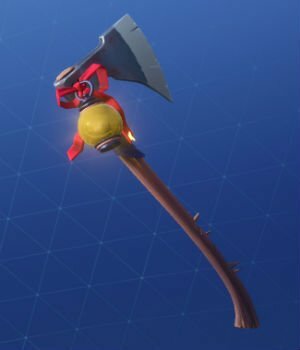 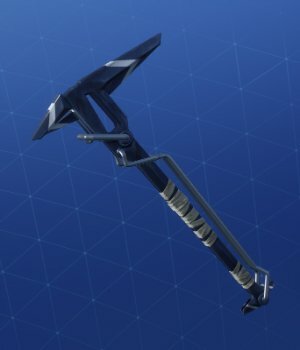 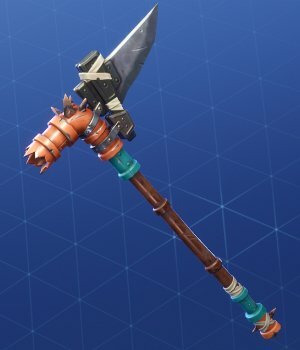 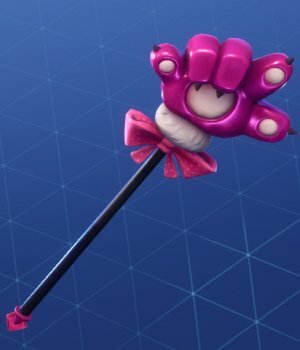 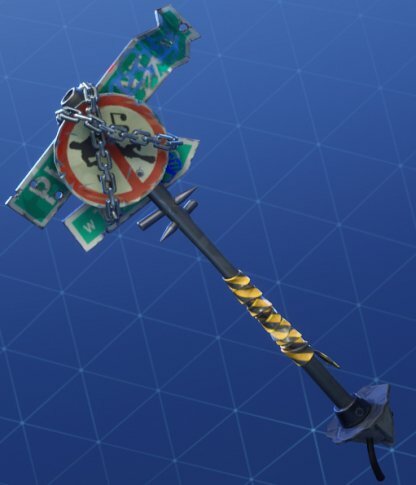 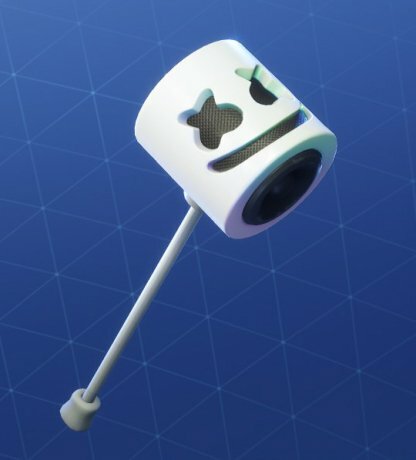 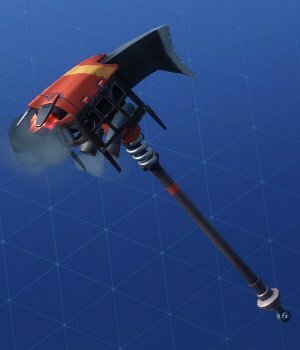 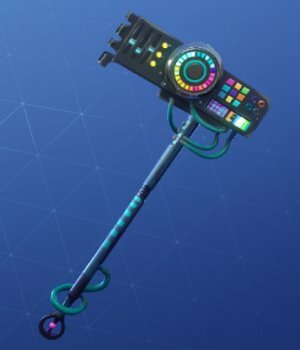 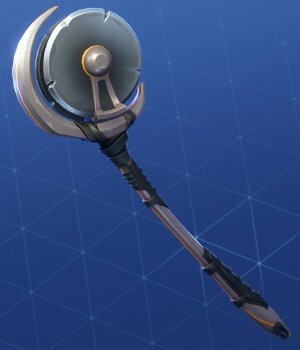 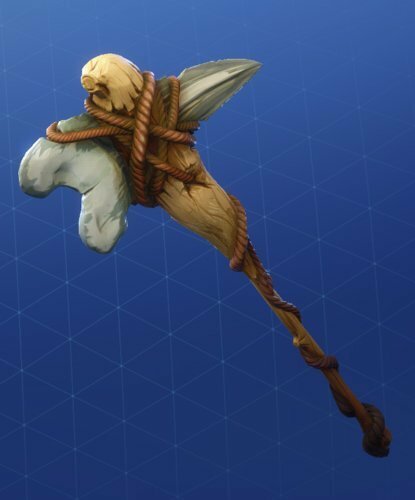 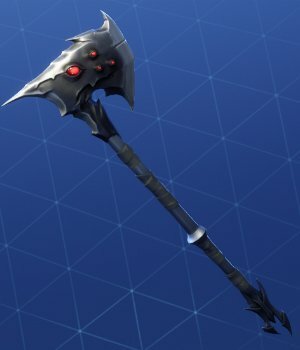 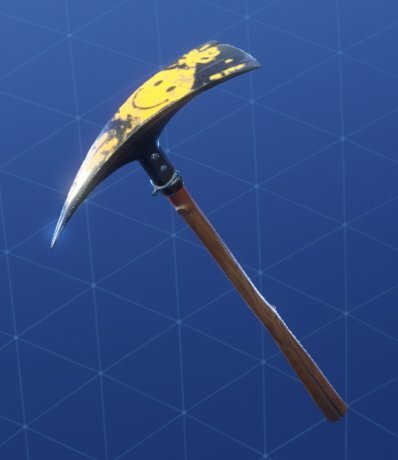 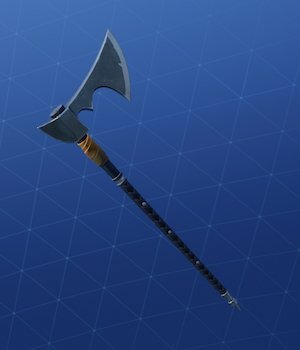 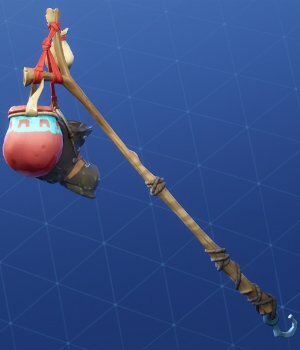 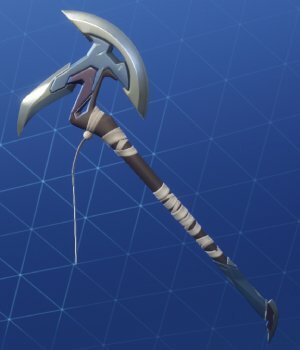 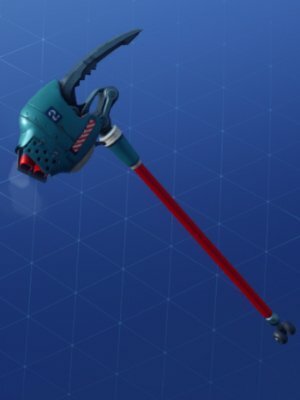 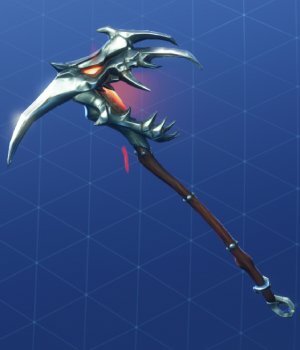 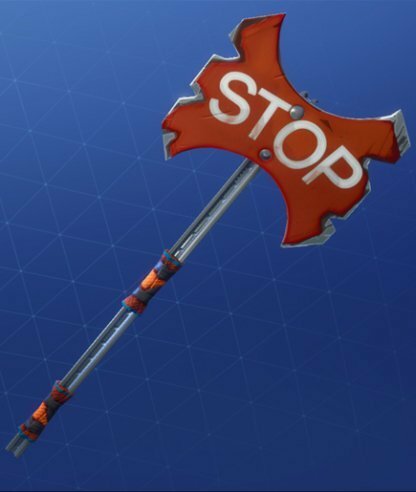 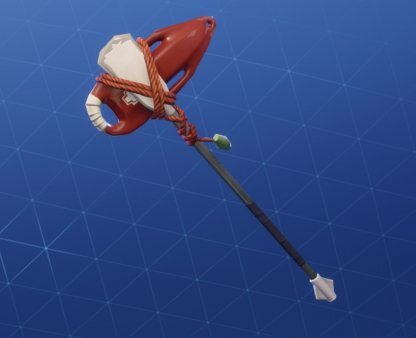 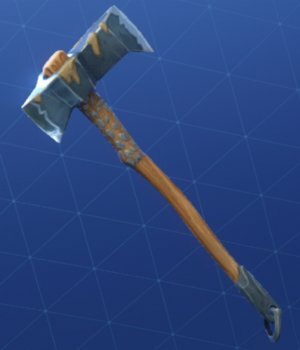 Pickaxe skins are merely for cosmetics and do not provide any gameplay advantages, such as higher damage or faster swings. 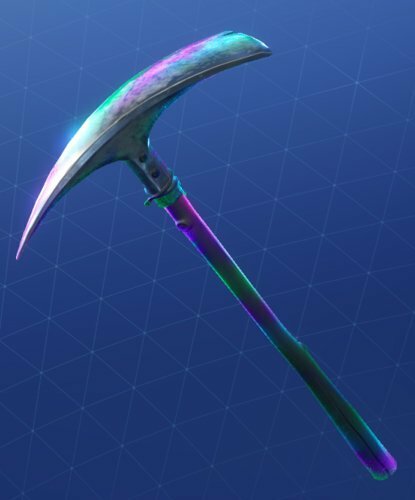 Skins can be unlocked in a variety of ways, such as buying them from the Item Shop and unlocking them as Battle Pass Tier Rewards! 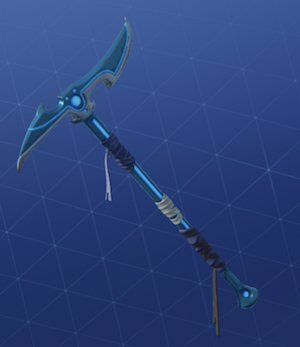 Pickaxe skins are available in the Item Shop for V-Bucks. 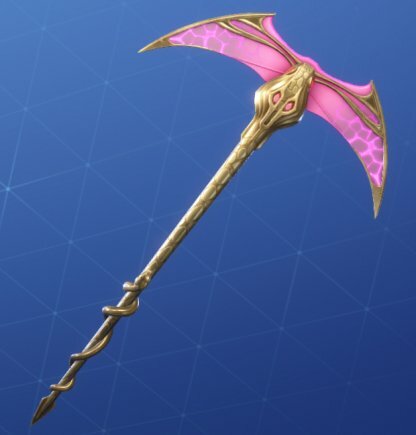 Buy quickly as items in the Item Shop are replaced daily! 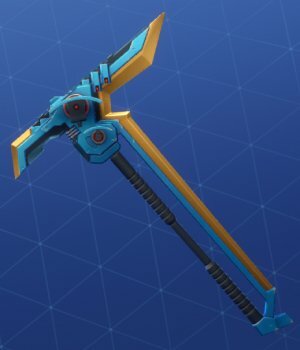 Pickaxe skins are among the rewards available in the Battle Pass. 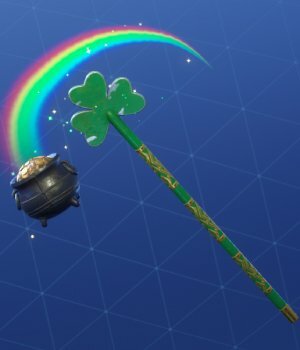 Do note that you have to buy the Battle Pass first before you can unlock these exclusive skins. 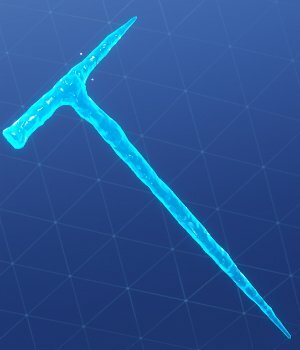 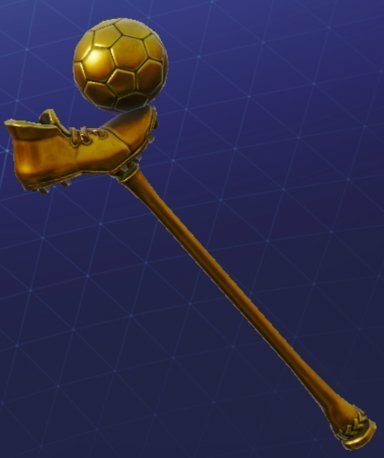 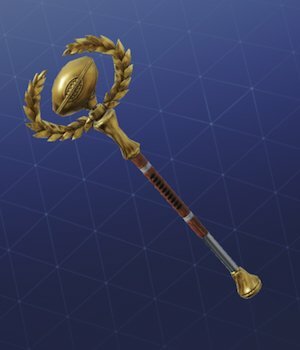 Some Skin Challenges have exclusive Pickaxes for a reward when players get to a certain level. 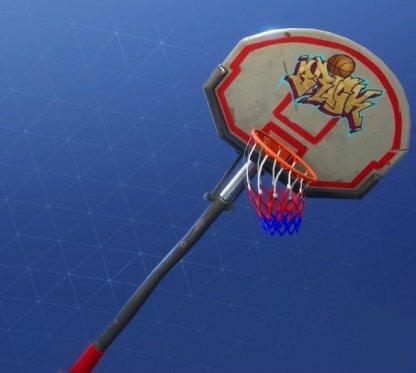 You need to have the skin first to unlock this challenge. 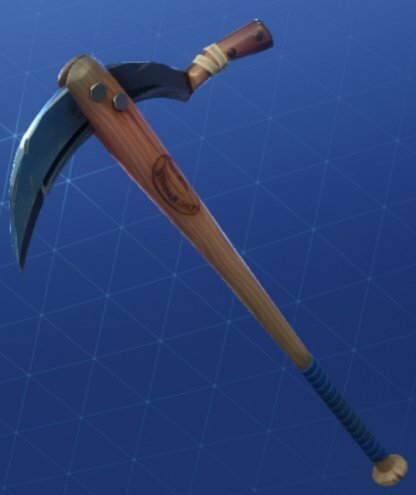 You can view and equip pickaxe skins in your Locker! 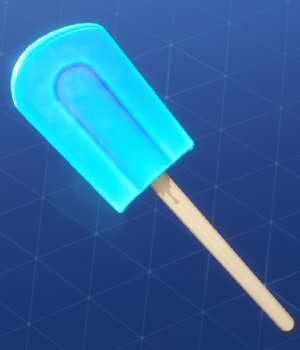 You can find the Locker tab in your Menu. 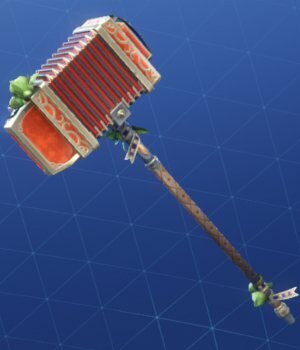 Just equip it and whack away! 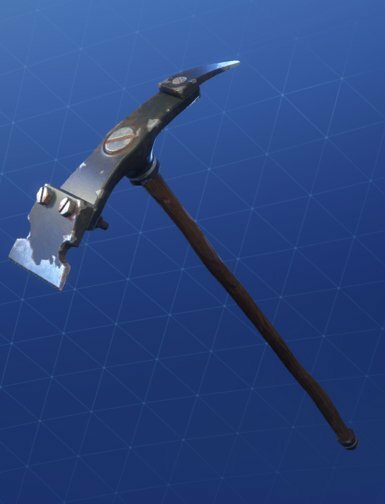 You can collect resources and bring down different objects by hitting it with the pickaxe.